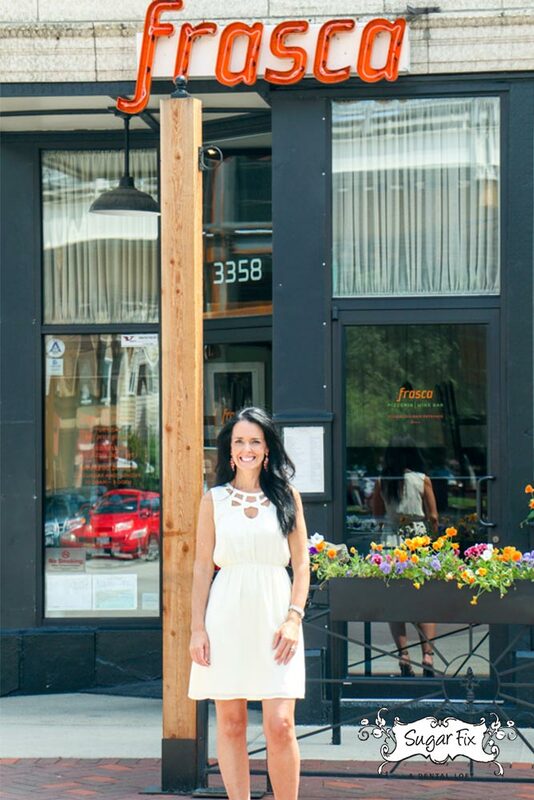 Just on the corner of Paulina, there’s a restaurant I refuel at, once-a-week or more! Frasca is one of my favorites. They have fantastic food, a big wine selection, and great service. In Chicago, there’s more than a couple Italian restaurants to eat at. This one belongs among the best. My absolute favorite menu item is the Iron Skillet Cookie. 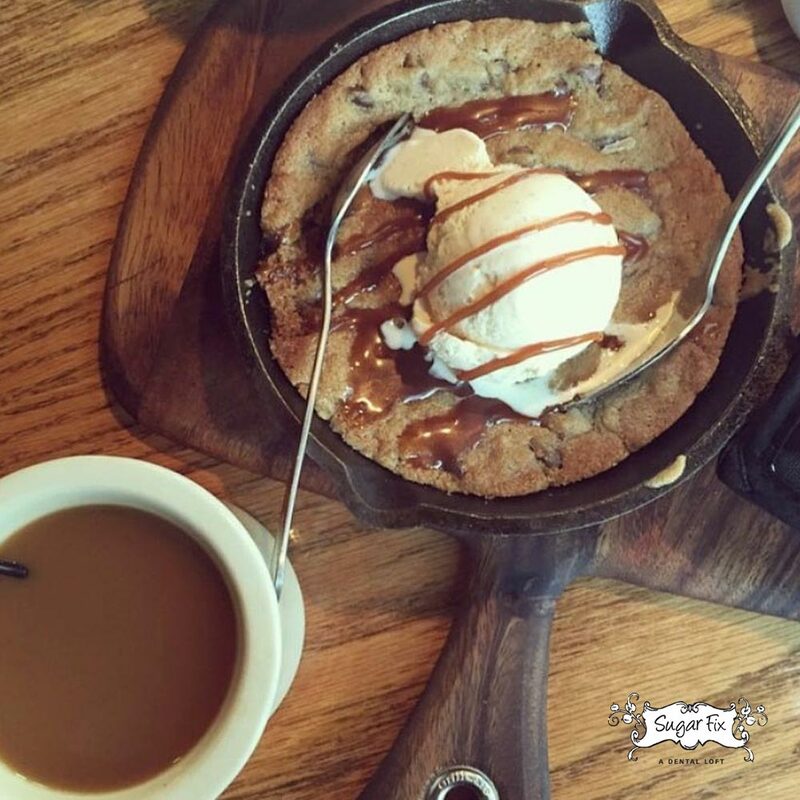 This is a warm chocolate chip cookie with vanilla ice cream, and it’s sinfully delicious! The staff goes to great lengths to make sure there’s great hospitality. I’ve never had a bad experience here. I also enjoy the outdoor seating for our warmer months. 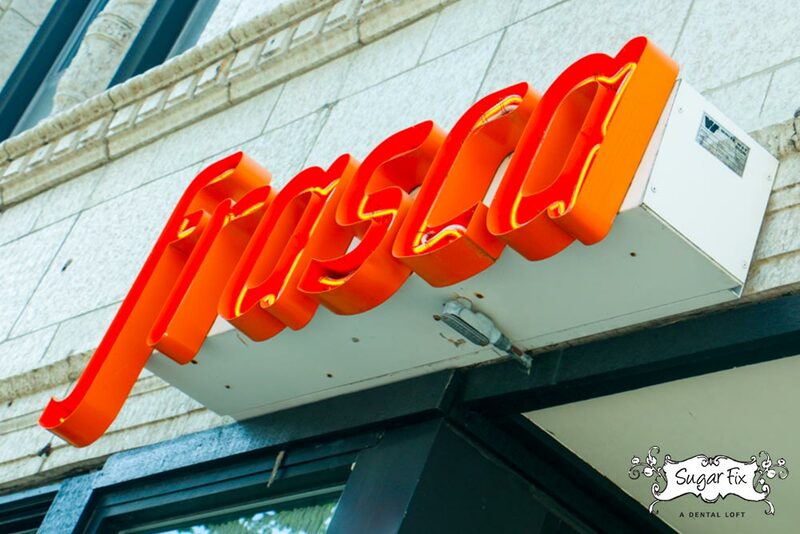 Frasca is located at 3358 N Paulina St, Chicago, IL 60657. They can be reached at (773) 248-5222.